For example, I was flipping through a magazine the other day at the store and I saw a recipe (or three) that I liked. But I didn't really want to buy the whole magazine. So I took pictures of the recipes! I CAN STEAL RECIPES NOW. Magical. But what's really great is that I can go to the bookstore and write myself notes. I used to go and scramble madly about for a pen, and then find random receipts or tissues or other some such things to take notes on about books that I liked. I used to have a little mini notebook, but then I lost it. Anyway - my phone, SO MUCH LOVE - it helps me steal content from magazines and it helps me keep a visual record of books I might want to get sometime. Have any of you read any of 'The Penderwicks' books? About a family of kids who knock about having adventures of old fashioned flair? I loved the first one. 'The Penderwicks in Spring' is the latest in the series. Do you ever wish there were more books 'like there used to be in the old days'? (like, the 1970's??) These are those books. 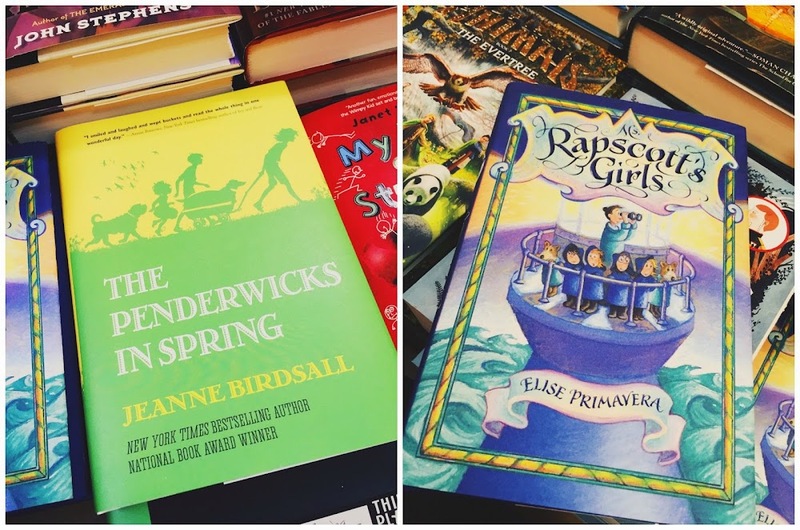 If you're a fan of the Noel Streatfeild 'Shoes' books or the 'All-of-a-Kind Family' series, you'll want to get these for your kids. I also saw 'Ms. Rapscott Girls' by Elise Primavera and I am getting this book asap - I didn't have time to stand in line, which is the only reason I didn't get it immediately. 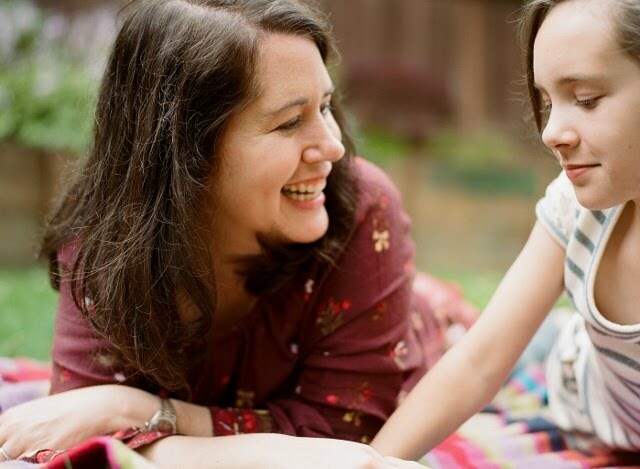 A special school for girls who have the busiest parents in the world? Where lessons include learning about the importance of changing one's underwear? I LOVE BOARDING SCHOOL BOOKS. 'Greenglass House' is about an old inn populated by strange and unexpected guests, and involves a mystery involving two kids at Christmas time - I'm going to save it to read with Julia next winter season! It was described as 'Clue-meets-'The Westing Game' (LOVE THAT BOOK SO MUCH) and that's all I needed to hear. 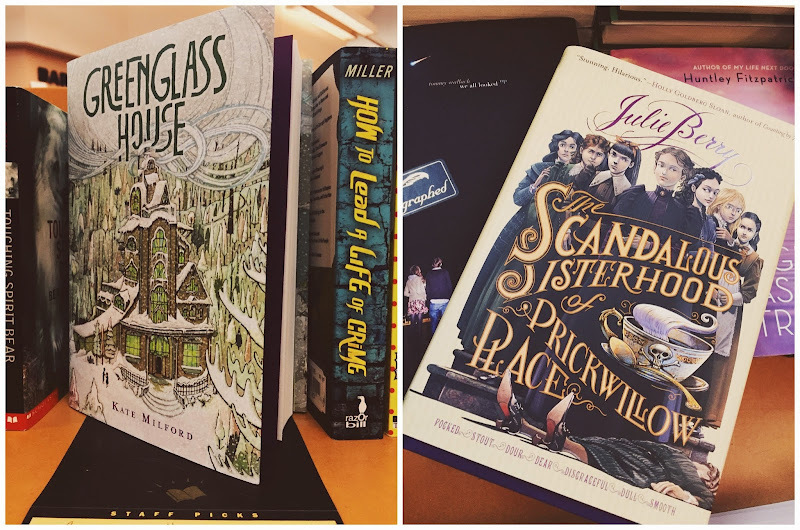 'The Scandalous Sisterhood of Prickwillow Place' is one that I want to read for myself! ANOTHER BOARDING SCHOOL. (I seriously can't get enough.) A YA Victorian boarding school murder mystery?? I'm all in. Amazon told me this "With a collection of interesting independence-seeking girls, a bit of mystery, and a smattering of romance, this will suit Anglophiles and boarding-school enthusiasts as well as those seeking a bit of sisterly literary companionship." YES. I liked the look of 'Rutabaga the Adventure Chief' because well, look at the cover. A rutabaga hero and his traveling cooking pot sounds ok by me. 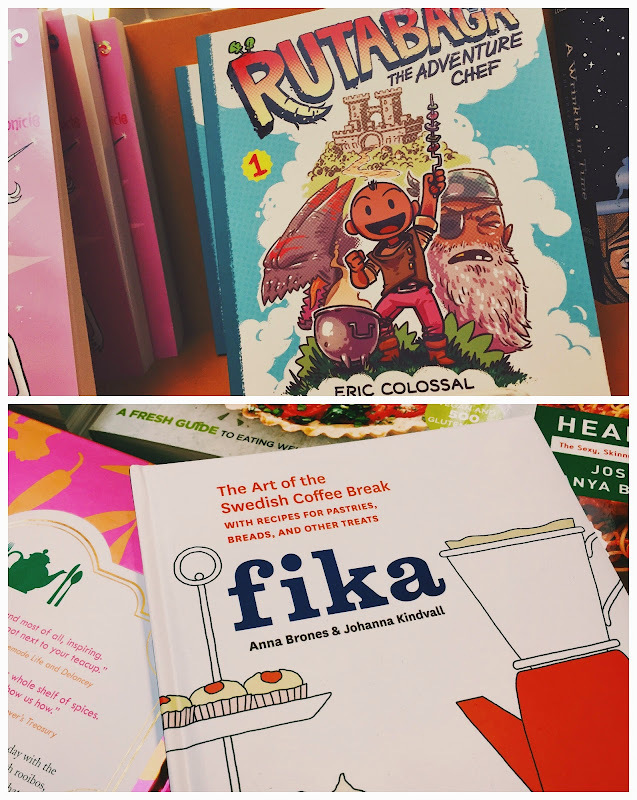 And lastly, I saw a cookbook called 'Fika: The Art of the Swedish Coffee Break', which is the Swedish word for snack - and moreover, it's also a ritual, much like tea time in England. Ever since I heard the word last year, I've been obsessed with it, and so has Julia. She asks me all the time, "Is it time for fika??" Apparently it's a legit THING and there's a darling cookbook that I'm going to get my fingersies on sometime. The recipes look fab, I flipped through the whole thing. It's now on my Mother's Day wish list. There's an almond cake I really need to try. There you go! Wasn't that fun? We should all go to the bookstore together more often! And I need a fika book in my life!!! FIKA!!!! I love it love it love it!! It sounds better than teatime! I love when you wax poetic. Always entertaining.